For corporate America, recruiting talent is now Job #1. “Attracting and retaining talent” is now the top issue facing CEOs, according to a 2019 Conference Board survey of 800 CEOs. Companies are having to fight much harder to recruit and keep employees in today’s tighter labor market. 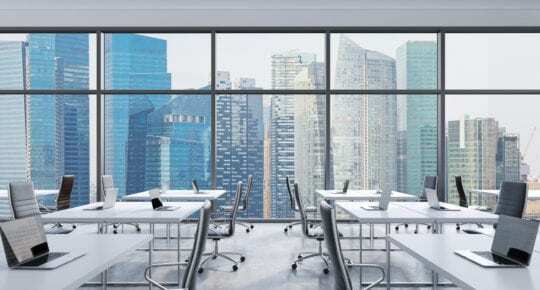 While there are many ways to attract and retain top talent, branded environments have emerged as a way to create an appealing work space that charms potential new hires and makes existing employees happier, more productive, and less likely to leave. Imagine what a potential job recruit would think, entering and touring your facility while on a job interview. Would your facility inspire these same thoughts? Company culture is at the heart of successful employee recruitment and retention. Why is that? Because your company retains more employees when they join already knowing that they fit well with your company purpose and culture. 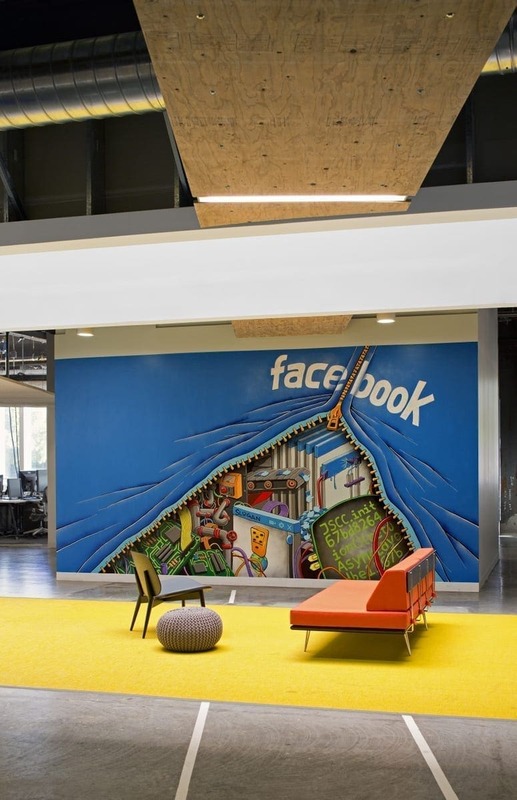 Well-designed branded environments strongly communicate your purpose and culture, helping to attract good-fit candidates and discourage bad-fit candidates. Good-fit candidates will be more invested in your mission, and more likely to remain long-time employees. Lowering turnover reduces the cost of recruiting, hiring, and training replacement employees. 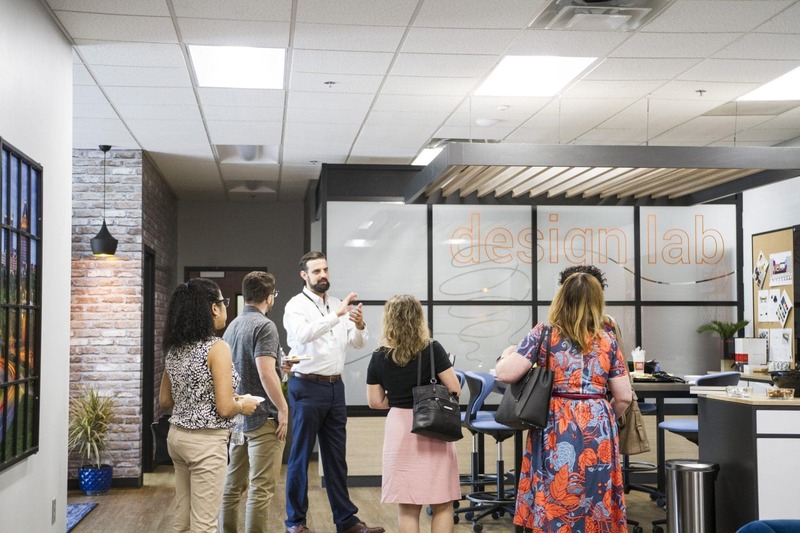 According to Pricewaterhouse Coopers (PwC), “Design of the workplace and work” is one of three areas companies are focusing on to create a better employee experience, in order to retain more employees. Your employees can be your most valuable brand ambassadors. When your employees deeply understand your brand, they can better articulate it to their friends, peers, colleagues and neighbors – among which are potential new employees. You gain a stronger recruiting network, with your employee brand ambassadors at the hub. You can accelerate your employees’ brand awareness and buy-in through branded environments within your facility. Employees working within branded environments daily absorb your brand messages and gain a stronger sense of what your brand stands for. While much of employer branding focuses on managing and improving your online and social media reputation, your facilities also help bolster your employer brand as well. 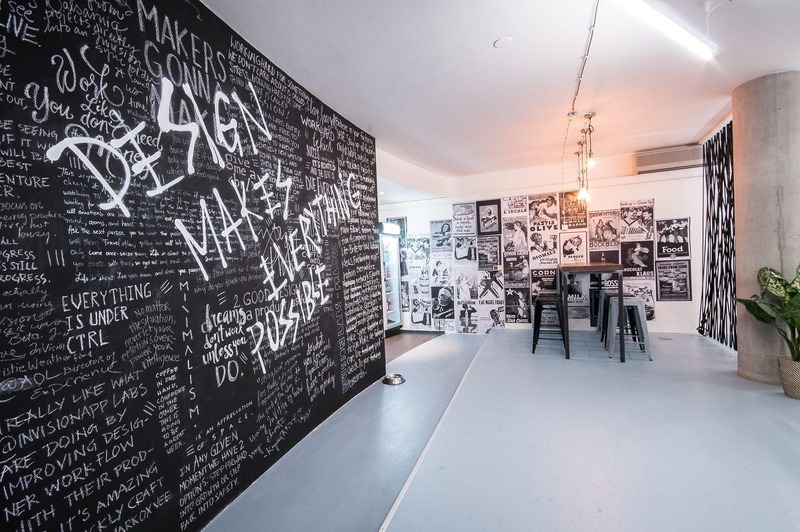 The #3 most important attribute of a employer brand is a “creative and dynamic work environment,” according to Universum, which originated the employer branding concept. 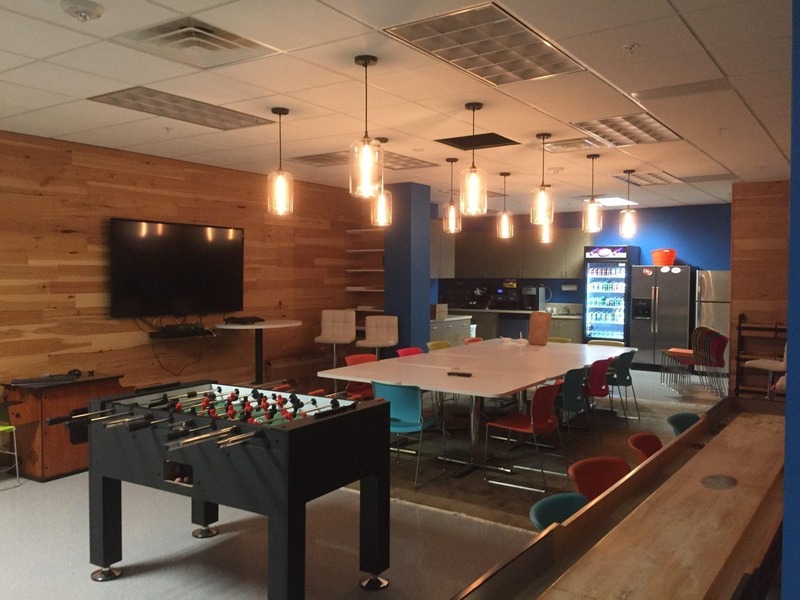 Your facility has a few high-profile spaces that are seen by many groups, and many more that are seen only by employees. 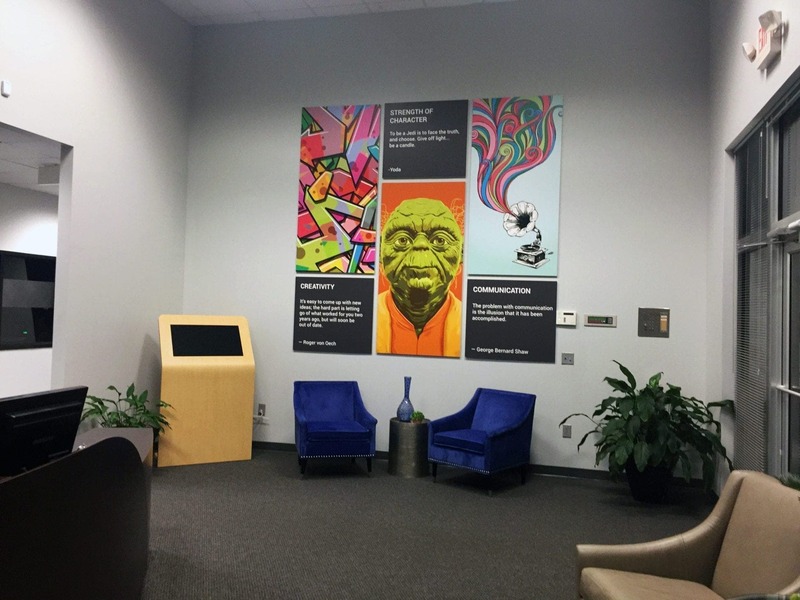 Because spaces such as lobbies and elevator banks are seen by everyone who enters your facility, you harness more branding value when converting these areas into branded environments. You get sales and marketing value from client and prospect visits, plus recruiting and retention value from job candidate and employee visits. If your company is aggressively competing for new and current employees with other employers in your area, you will benefit by expanding the reach of branded environments in your facility, to reinforce your brand value, and provide a more appealing work space. Branded environments can help your company achieve many strategic goals, from increasing innovation to increasing sales. But all these goals are in jeopardy without a reliable team of company employees to execute your strategies. 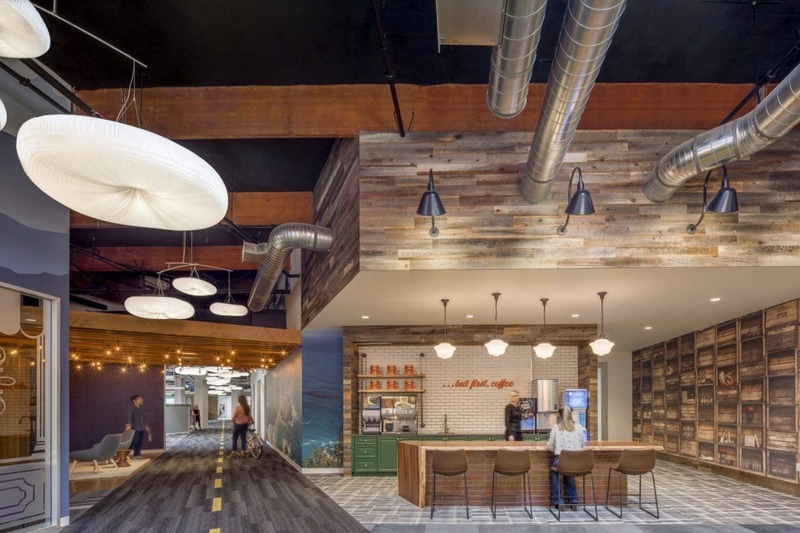 In today’s tight labor market, branded environments can help excite and inspire current and potential employees that your company brand and mission is aligned with their own interests. We would love to help you design and build your own company’s first branded environment, or to enhance and expand your use of branded environments within your facilities. Contact us today to get started.